International Director, Producer, Photographer, and Filmmaker Emma Roll brings more than a decade of media experience to every project. Her print work has been featured in periodicals from Latin America to Oceania, celebrating the stories of people in these regions. Her television and video subjects have ranged from global music superstars (DJ Tiesto and Panic! at the Disco) to organizations such as HP Intel, Levi Strauss, and SURFER Magazine. She has loved each and every opportunity to work with talented directors and high profile clients, but her most anticipated has always been working diverse and frequently underrepresented communities around the world. Emma believes that there is a place for all cultures to be embodied in the media and to tell their story. 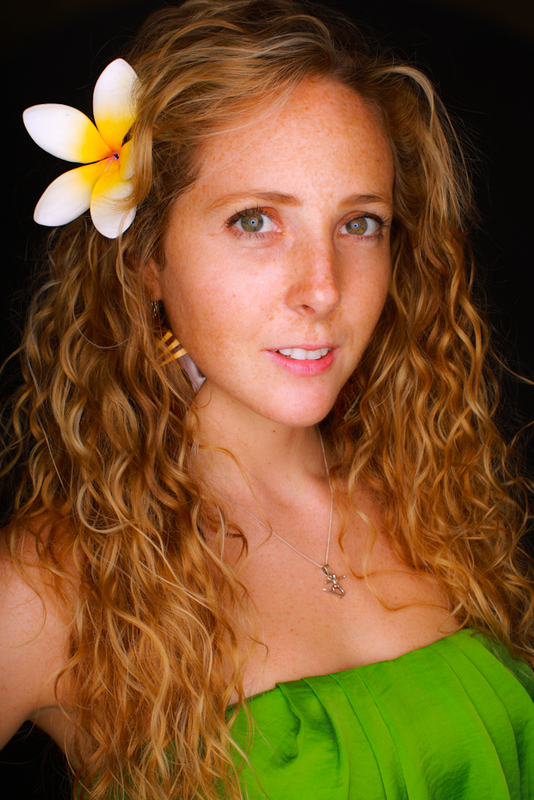 From Latino (mainly Mexican, Salvadorian, Costa Rican, Panamanian, Colombian, and Ecuadorian) communities in the Americas to Pasifika (Polynesian, Melanesian, Micronesian) communities in the USA and Oceania, she hopes her work helps make a difference in the lives of young people who participate in social media today. As a businesswoman Roll served as Director of Visual Media & Marketing for The BBQ Show, a Pacific Island radio program originating in Long Beach, California. 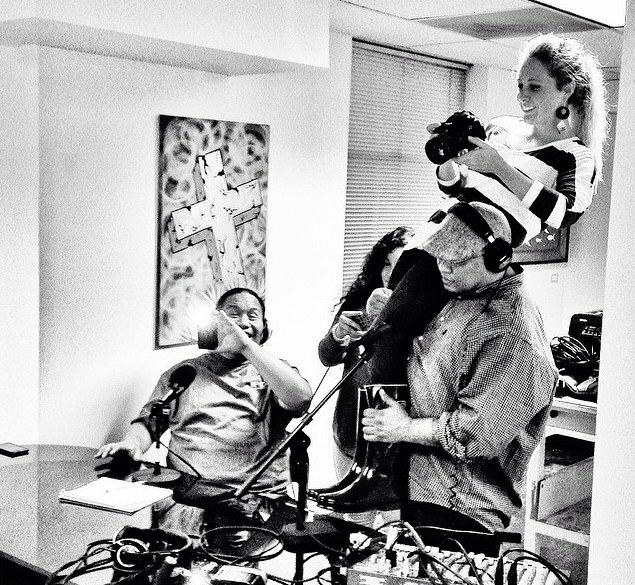 From its infancy with a few hundred listeners, she helped capture content and make recommendations for marketing and social media that have helped the show to generate over half a million listeners. She can often be found behind the scenes or on the stage alongside popular Pasifika musicians performing at festivals and events. 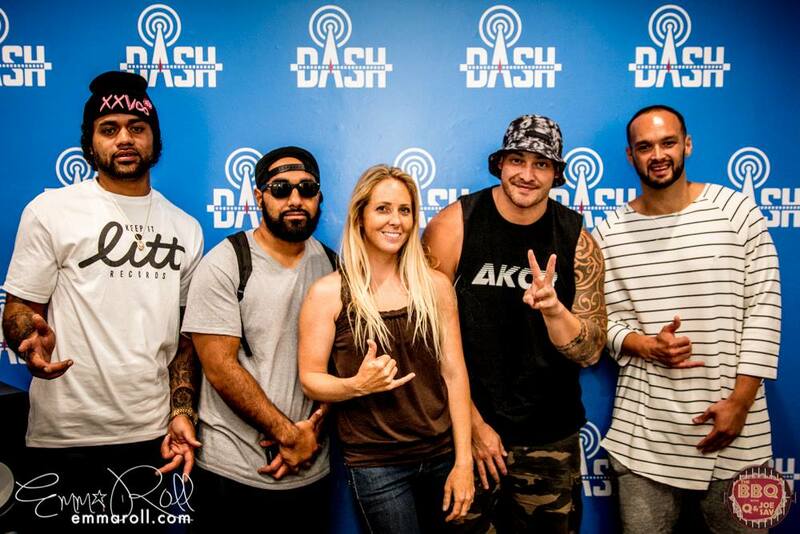 Fiji, J Boog, Common Kings, Katchafire and Sammy J have all been subjects of her lens. Formally educated at the University of Southern California (USC) for her Masters and at the University of California, Santa Cruz for her Bachelors, Emma has cultivated her natural curiosity and empathic nature, truly getting to know and understand every individual she photographs and interviews. Having studied three forms of Social Science, it is more important to her that the truth is told from an insider’s perspective when working on documentaries and interviews, rather than reach for ratings with fabricated stories. 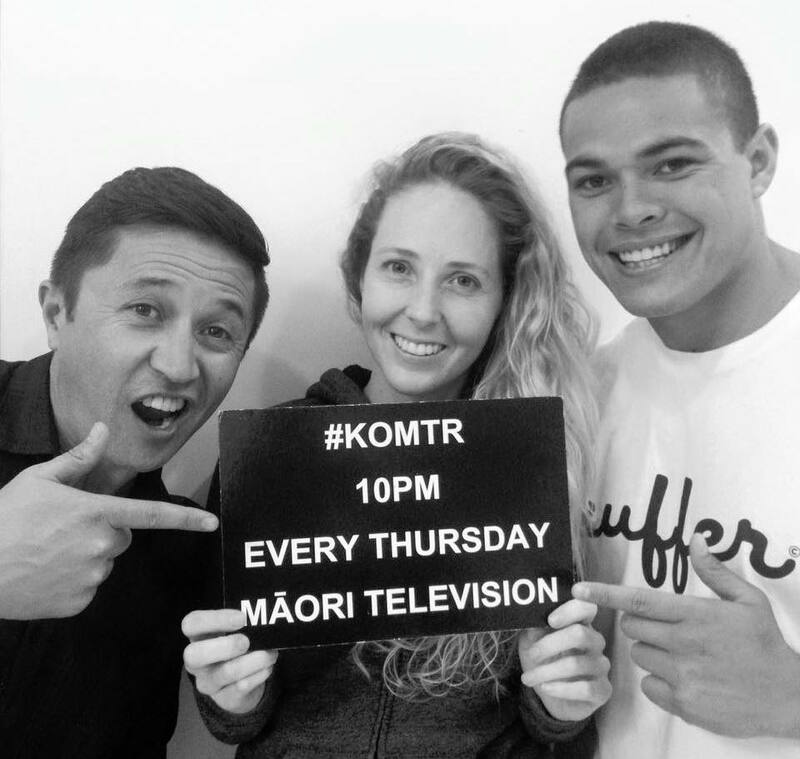 She’s not always completely serious however, in 2015 she spent several months working on hit television comedy #KOMTR for Maori Television, and hopes to get into the world of fictional dramas and mockumentaries in the future. As an avid sports fan and athlete herself, she works with American Football players for Pro Player Insiders (PPI), capturing sports footage, unique interviews, and vibrant still photography. 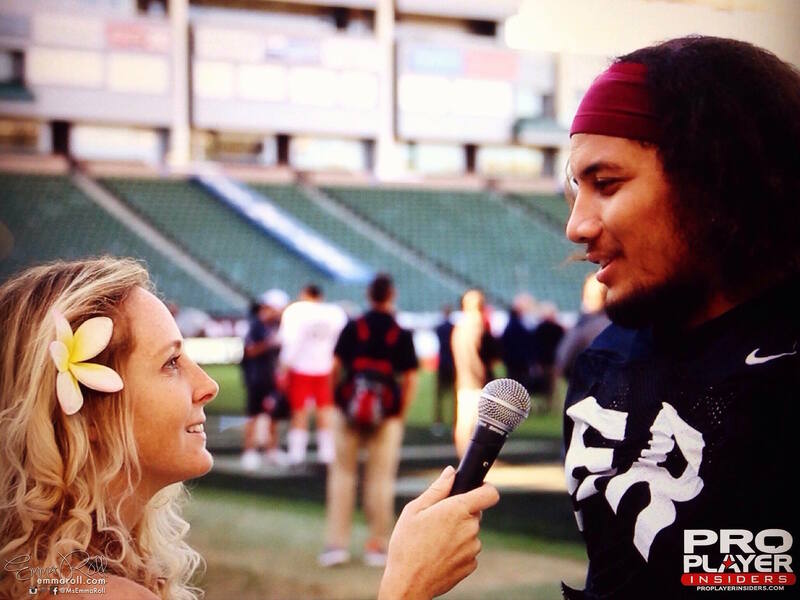 Much of Emma’s work at PPI documents the unique stories and lifestyles of Pacific Islanders in NFL and Collegiate football in the USA. Most recently, she has been working in New Zealand with Rugby League and Rugby Union players for the Australian television show League Nation Live on National Indigenous Television (NITV), another station like Maori Television that promotes positive entertainment for and by indigenous and Pacific people. On the rare occasions when Emma sets down her camera and notebook, she literally dives into her work as a sports coach. Since 2001, Roll has worked as a Surf Instructor along the Pacific coast from California to Central America (and occasionally in the Caribbean/Atlantic). 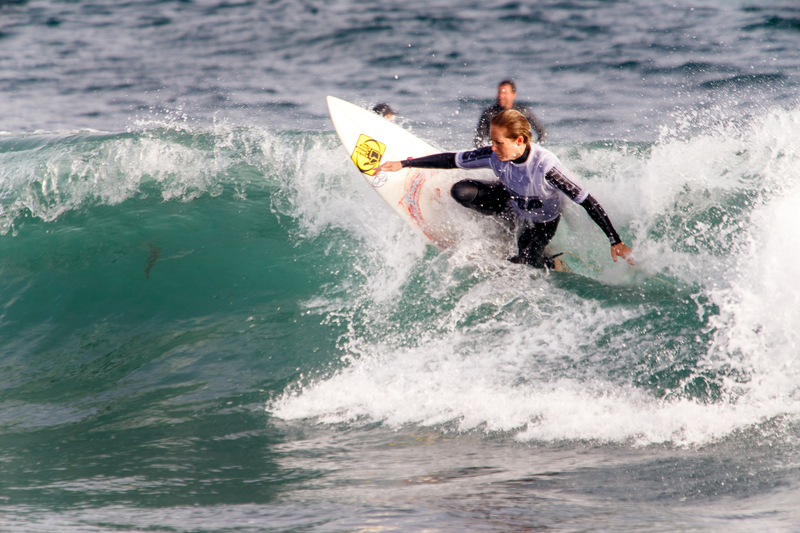 In the United States, Emma has been a fixture on the west coast coaching high school and middle school competition surf teams in Santa Monica, California. An avid surfer herself, Emma competes internationally in surf tournaments.